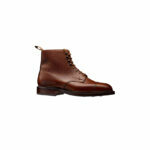 Crockett and Jones Coniston, Tan Grain coloured leather boot. 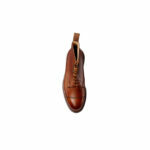 Coniston, a higher leg derby boot with a straight toe cap. Made from scotch country grain leather and Dainite rubber soles with a storm welt for added water resistance. From the Men's Main Collection. Coniston, a higher leg derby boot with a straight toe cap. Made from scotch country grain leather and Dainite rubber soles with a storm welt for added water resistance. From the Men’s Main Collection. This boot is a step up in performance from the Crockett and Jones Grasmere Tan Derby the ultimate in country ware. If you have a 4 x 4 you should have a pair of these serious boots. Coniston, a higher leg derby boot with a straight toe cap. Made from scotch country grain leather and Dainite rubber soles with a storm welt for added water resistance. From the Men's Main Collection. 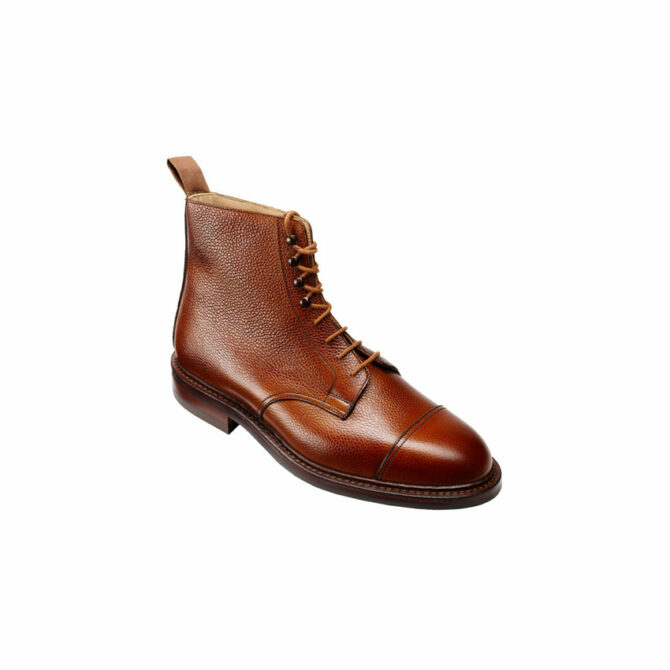 This boot is a step up in performance from the Crockett and Jones Grasmere Tan Derby the ultimate in country ware. If you have a 4 x 4 you should have a pair of these serious boots.